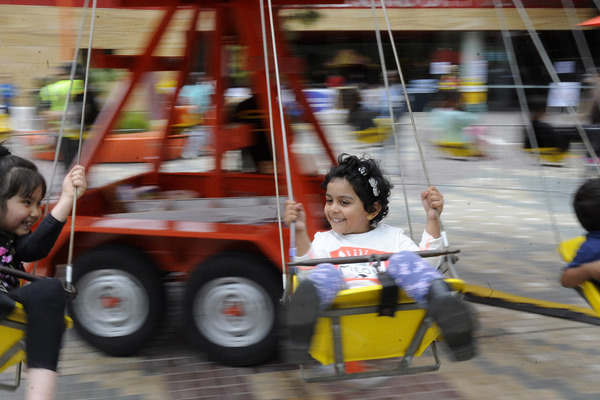 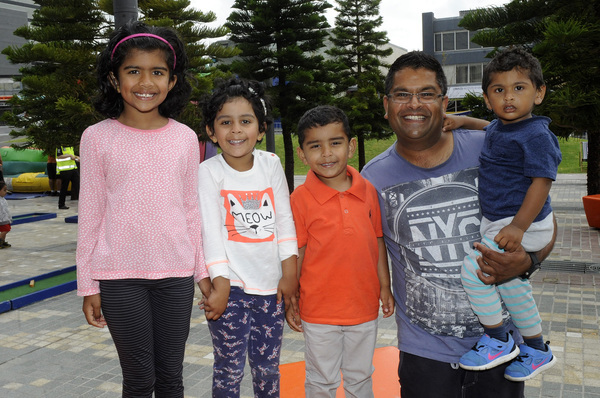 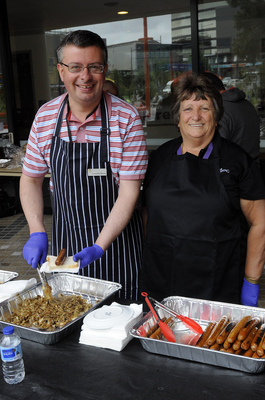 HARMONY Square in Dandenong has hosted an afternoon of free family fun. 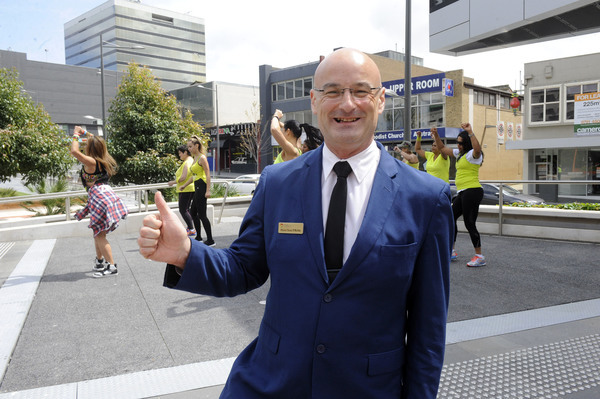 Greater Dandenong mayor Sean O’Reilly invited the community to celebrate the Mayor’s Free Family Fun Day on Saturday 17 October. 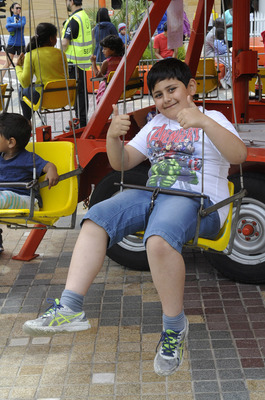 It featured live performances, a jumping castle, native animals, a photo booth, mini golf, rides and more. 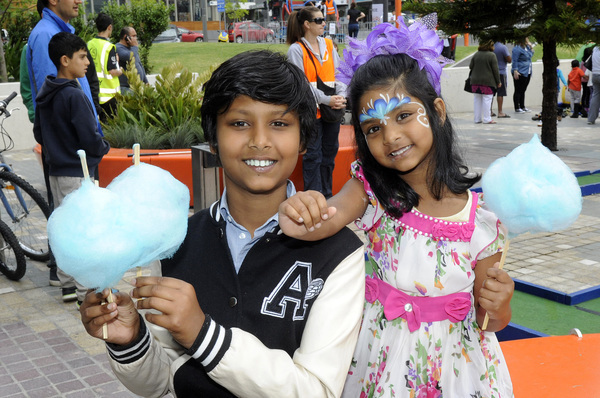 Kids young and old could enjoy a snag from the sausage sizzle for a gold coin donation, and the movie Big Hero 6 hit the big screen.